In the Jewish culture, celebrating holidays and observing important events is a rich experience filled with many layers and facets. Name the festival or occasion—fun, food and family oriented activities will almost certainly be part of the story. We know about the feasts and fasts, and we've all heard the noisemakers for Purim and seen the paper flowers for Shavuot. 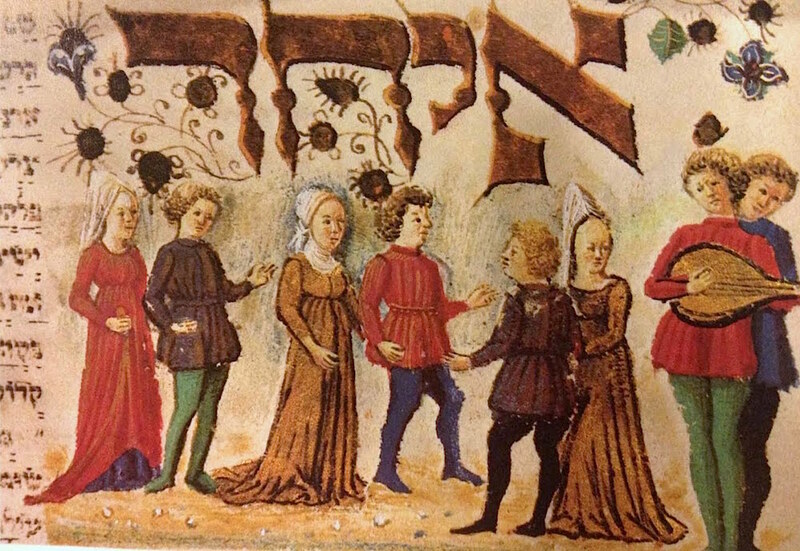 Yet another way to commemorate key dates in the Jewish calendar is through song. A few moving lyrics or a familiar tune can bring back a memory or get new people involved. To add a little music to your celebrations, here are the building blocks to help you create your very own customised songbook. To make things easier, the songs are grouped into important events that take place throughout the Jewish year. We've included downloadable PDFs with the corresponding Hebrew and English, so you can print out and share the words. There is also a recording of each song (sung in Hebrew), so you can join in and sing along if you feel so inspired! Send an email to contact@jewishcareinteract.org or use the Contact us form if you have anything to contribute or would like to request additions to this collection of Jewish songs. Click the links below if you're ready to get singing. To make your events complete, don’t forget our healthier traditional Jewish recipes or family crafts and activities to include with your celebrations and commemorations. And for a brief explanation of the key dates in the Jewish calendar, check out our Jewish Festivals page.